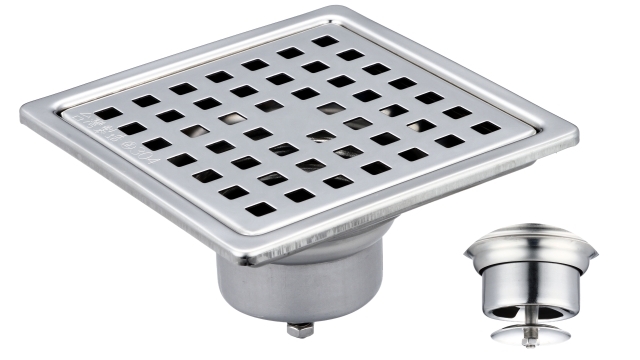 Size: Floor drain: 10x10x2.8cm; flood guard: 5.9x4.2x2.9cm. Application: For drainage indoor and outdoor. Copyright © 2019 HUNG CHIA INDUSTRY CO. All Rights Reserved.